Hello Friends! Hope you are having a Happy Summer and enjoying the longer days to their fullest! We sure are…although it makes getting the boys to bed more of a challenge! Isn’t that what Summer’s all about, though…a more relaxed schedule?! 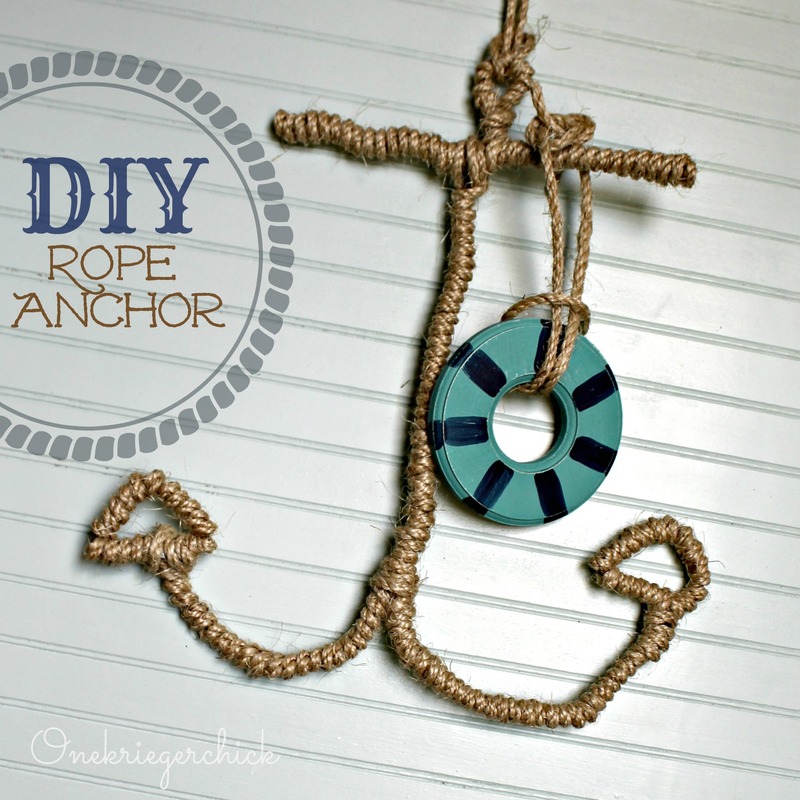 In keeping with our Nautical Make Along Monday theme, I’m sharing another Nautical idea. I’m on a roll with decorating the Poolhouse and hoping to reveal at the end of the month. Yay! First, unwind the hangers, making them as straight as possible. 1. 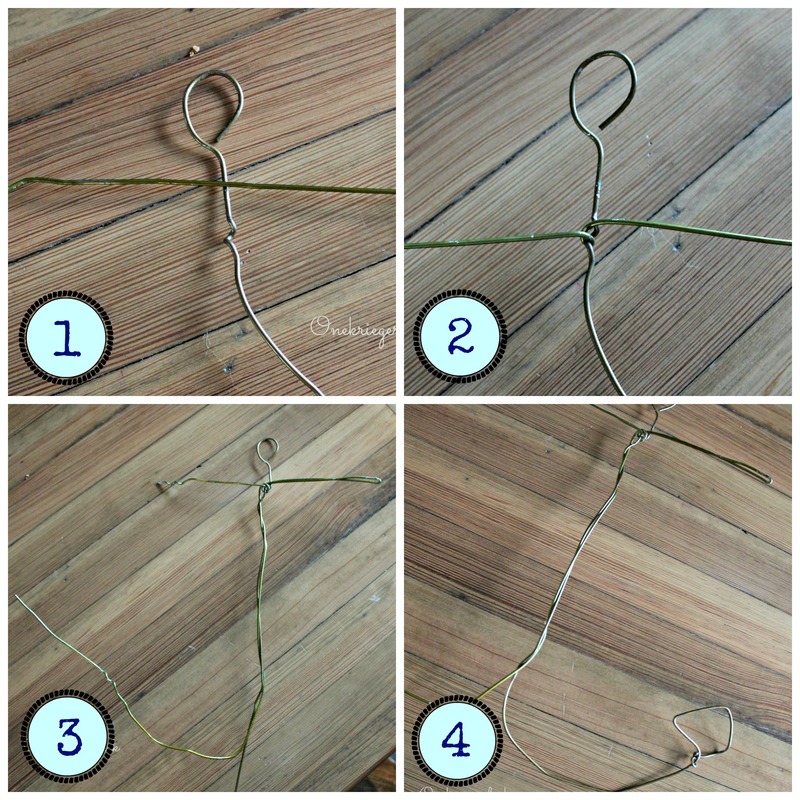 Form a circle with the end of one hanger. Then lay the second hanger over the first hanger. 2. 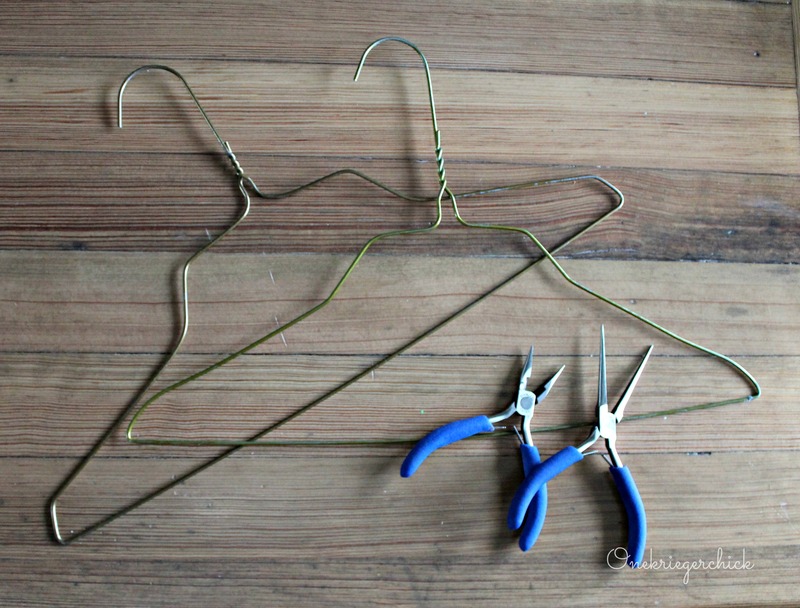 Wrap the two hangers together to form the top horizontal bar on the hanger. 3. 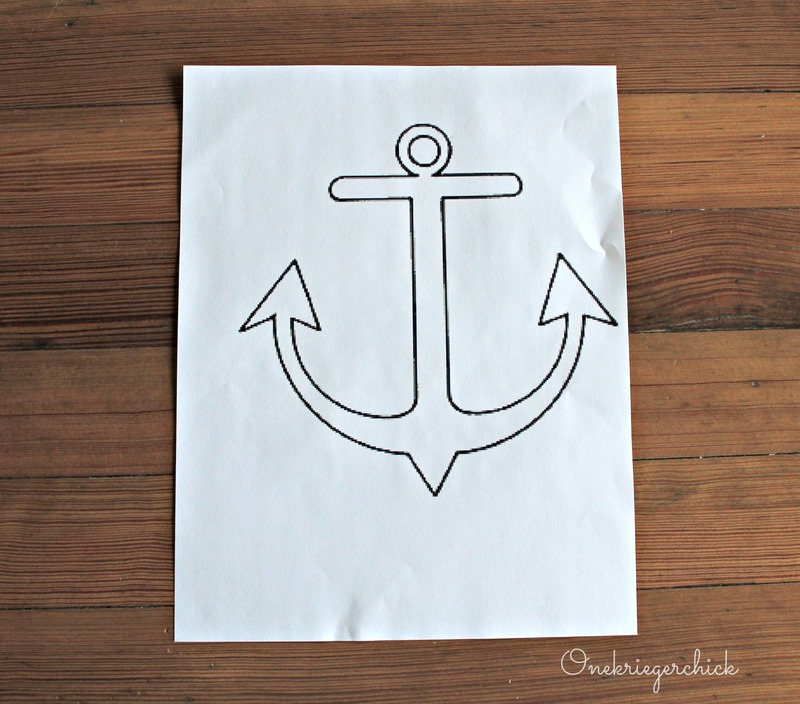 Wrap one hanger around the other vertically and curl the bottoms of each to form the anchors. 4. 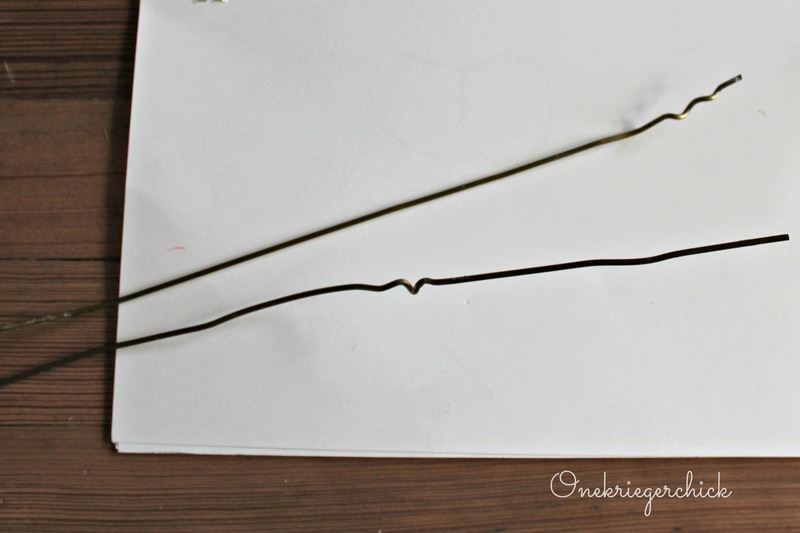 Bend each end into a triangle shape. 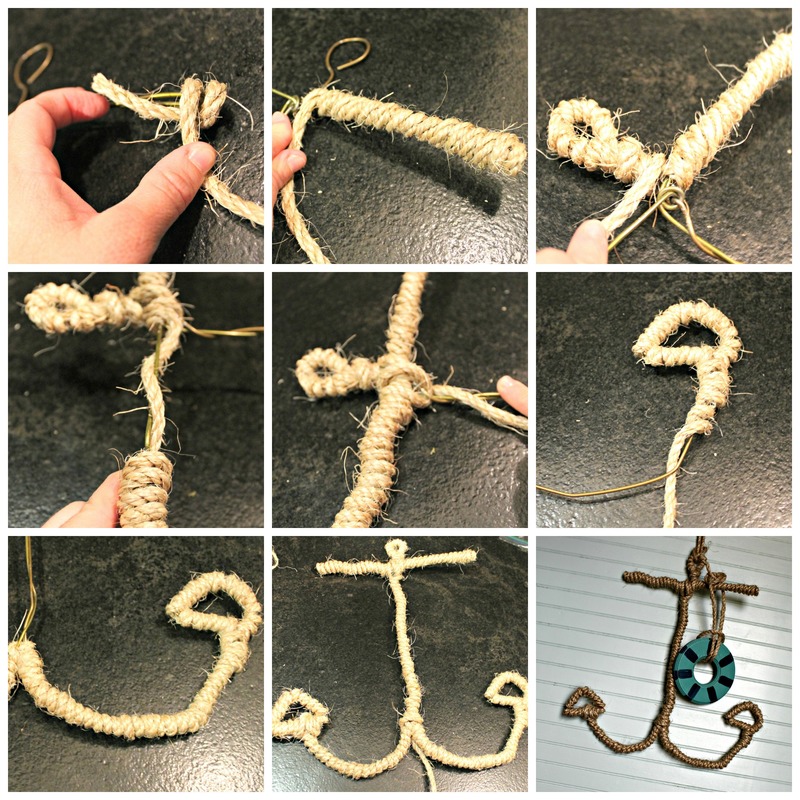 Originally, I thought I would be able to wrap the form in one motion without cutting the rope in any spot. If you can figure out how to do it, great. I ended up having to cut it in a couple spots. When it is all covered, you cannot even tell! Starting on one side of the cross at the top, leave a bit of length and start tightly wrapping over that length. That will give a smooth finish to the end. Continue across that side, up and around the loop and back down to the cross. Cover both sides of the cross, then work your way down the long middle section. ( I realize I forgot to take a photo of this step.) Just tightly wrap along the length. I stopped here and cut the rope, leaving a bit of length for wrapping in the end. Continue wrapping tightly from the triangular point on one side to the triangular point on the other side. Seal loose end with hot glue. Go back to the loose end in the middle section, wrap and secure with hot glue. That’s it! 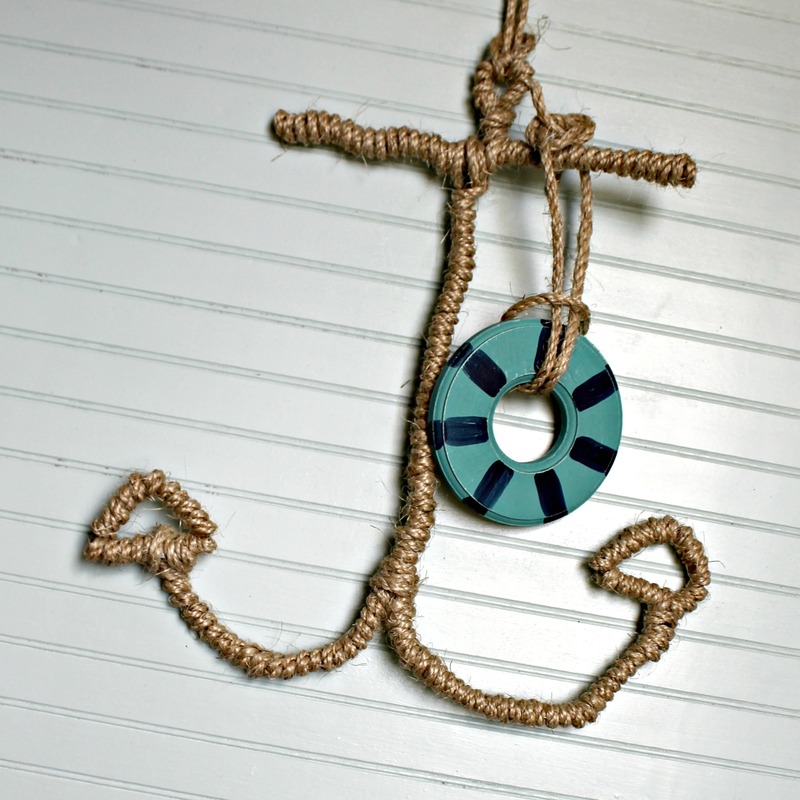 Now you have a fun Nautical Rope Wrapped Anchor to display out or indoors. I am loving the impact it makes in the Poolhouse! Missed my other Poolhouse Project? Check out my Pottery Barn Inspired Pool Sign. What outdoor projects have you been tackling this Summer? This would be perfect for my sisters baby room. She’s doing mermaid theme nursery! Thanks for sharing!